Oakland Athletics catcher Bruce Maxwell gets two years of probation for disorderly conduct charge in gun-related incident. 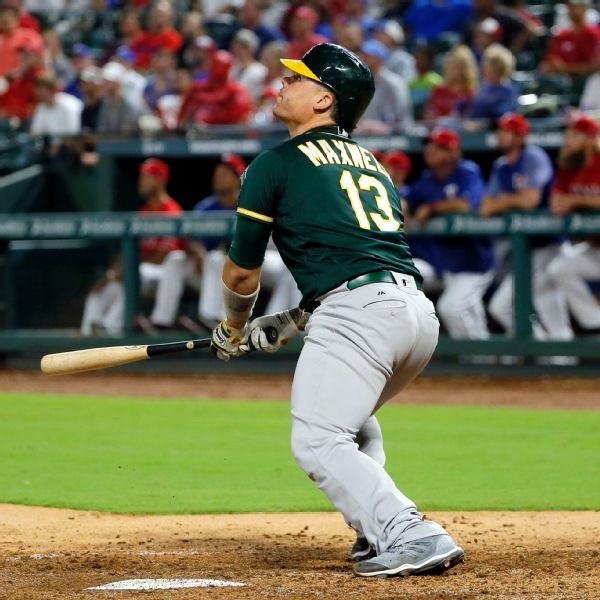 Oakland catcher Bruce Maxwell will miss a four-game series at Toronto that starts Thursday because he cannot enter Canada while awaiting sentencing in Arizona on a gun-related charge. 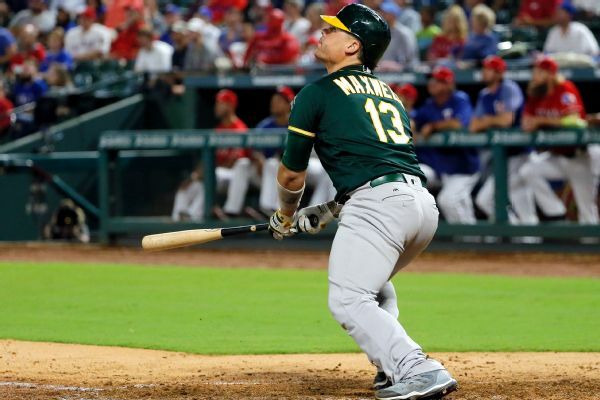 A's catcher Bruce Maxwell, "working to made amends for my lapse in judgment," pleaded guilty to disorderly conduct over an incident last October. 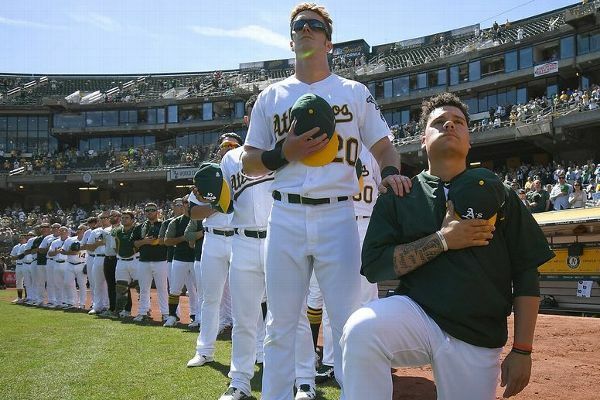 A's catcher Bruce Maxwell said Tuesday he will discontinue his protest during the national anthem this season. 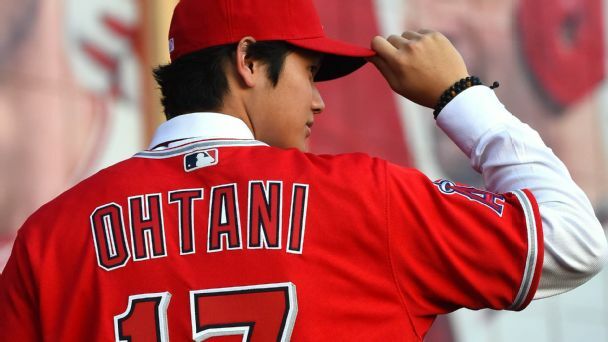 A Japanese sensation who landed in L.A. A Miami MVP shipped to the Bronx. A D.C. superstar on the cusp of free agency. All are among the players, managers, executives, agents and, um, commissioners, on our list of MLBers to watch in 2018. Bruce Maxwell pleaded not guilty to charges of aggravated assault with a deadly weapon and disorderly conduct in Arizona. General manager David Forst said he still expects Maxwell to be the A's starting catcher in 2018. Athletics catcher Bruce Maxwell showed signs of intoxication when he was arrested after accusations that he pointed a gun at the head of a woman who had delivered food to his home, Scottsdale police say. 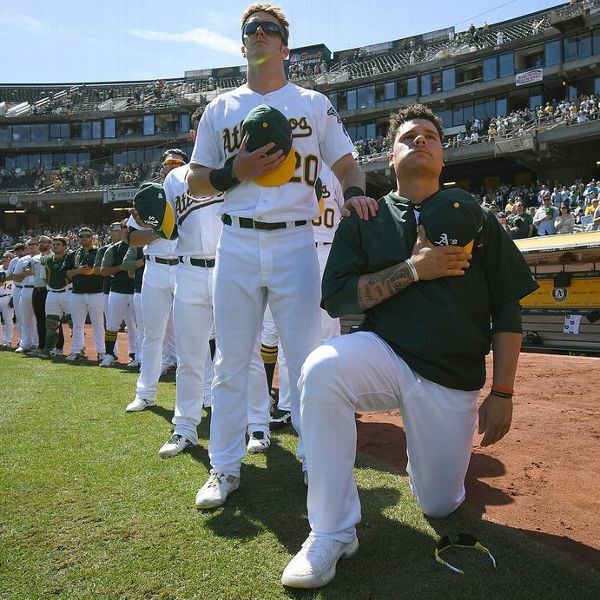 Athletics catcher Bruce Maxwell, the only player in Major League Baseball this year to take a knee during the national anthem to protest racial injustice, has been arrested after a female food delivery person alleged he pointed a gun at her. Bruce Maxwell was booed by a portion of the crowd in Arlington before and after the national anthem Friday night. 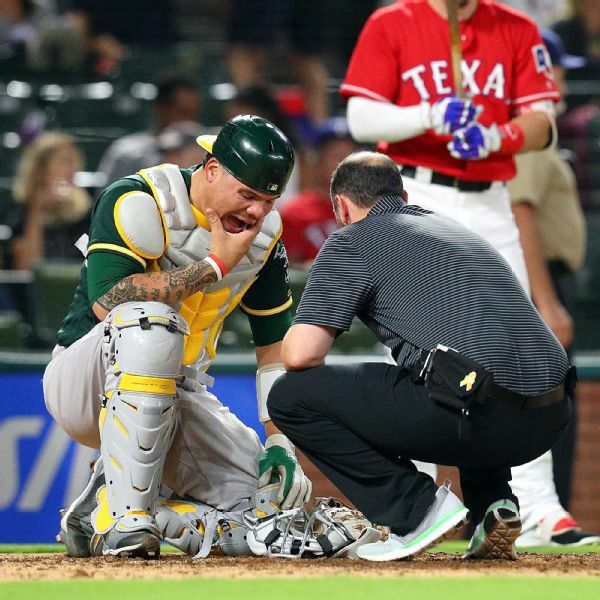 Bruce Maxwell took to a knee in the Oakland bullpen during the national anthem before the Athletics' game against the Texas Rangers on Thursday night.